Milan 13th September - It’s Time for Digital MICE! 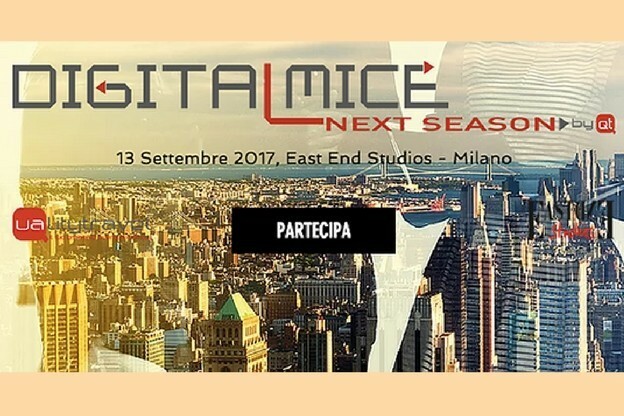 On September 13th the East End Studios in Milan will host “Digital MICE”, powered by Quality Travel. The aim of this event is to bring the meeting and event industry together with its digital future, focusing also on hot topics such sustainability, innovation, education and start up. All sessions will be held in four main rooms, each one with its own focus theme: MICE, digital, education&startup and sustainability&innovation. The latter is particularly important for AIM Group, as Patrizia Semprebene Buongiorno, Vice-President AIM Group International will moderate the first session of the day between 9:00-10:30. Together with international guests she will deal with the fundamental standards that turn a destination to be sustainable. In fact cities not only drive the growth, but they also contribute to threating the environment; therefore Destination Management Organizations and Convention Bureaus play an important role in making the right choices in their everyday activity. AIM Group Vice-President will be confronting these issues together with Guy Bigwood, Group Sustainability Director MCI Group; Ines Antti-Poika, Convention Director Helsinki Convention Bureau and Pier Paolo Mariotti, CMP CMM Eurach Research from Bozen. 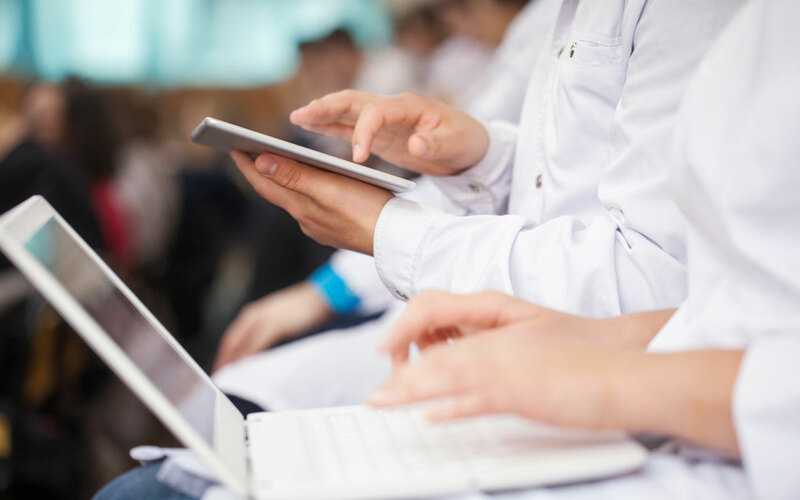 Sustainable events are no longer an option: clients, associations, governmental and private organizations are all seeking a more sustainable way of doing business. Don’t miss the session! So, join the conversation and follow the event also on social media!